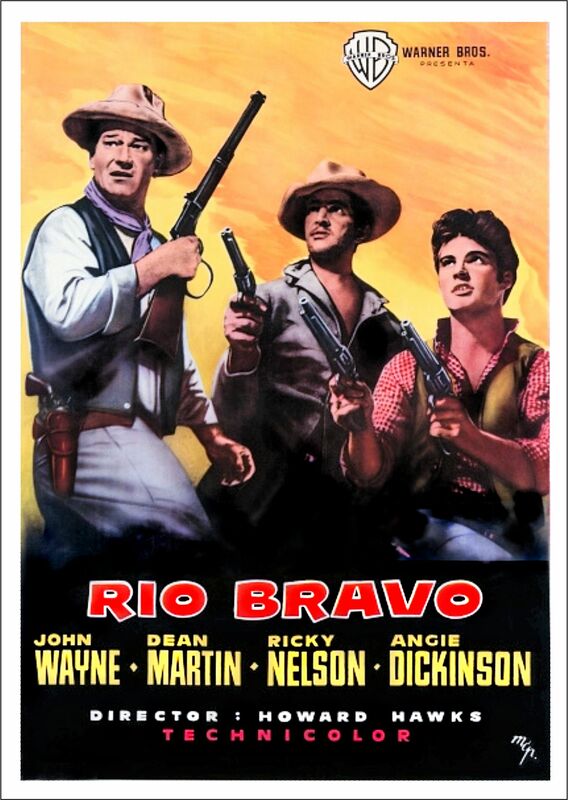 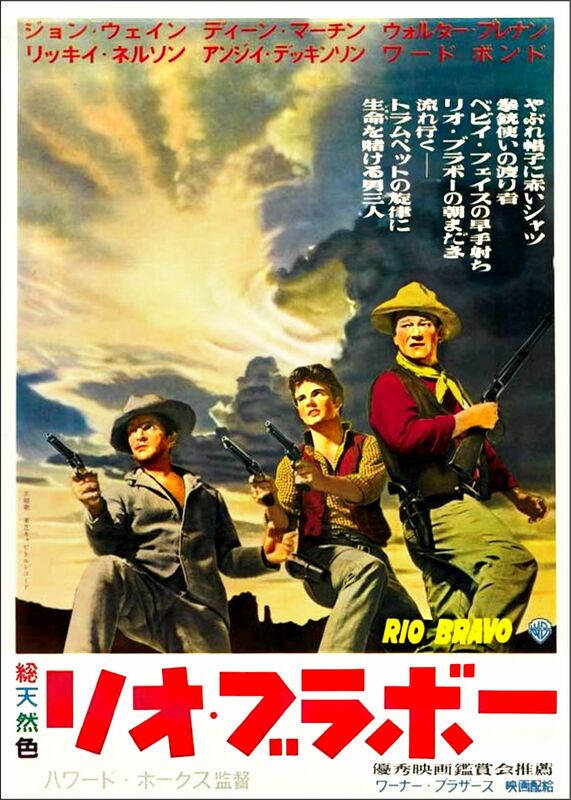 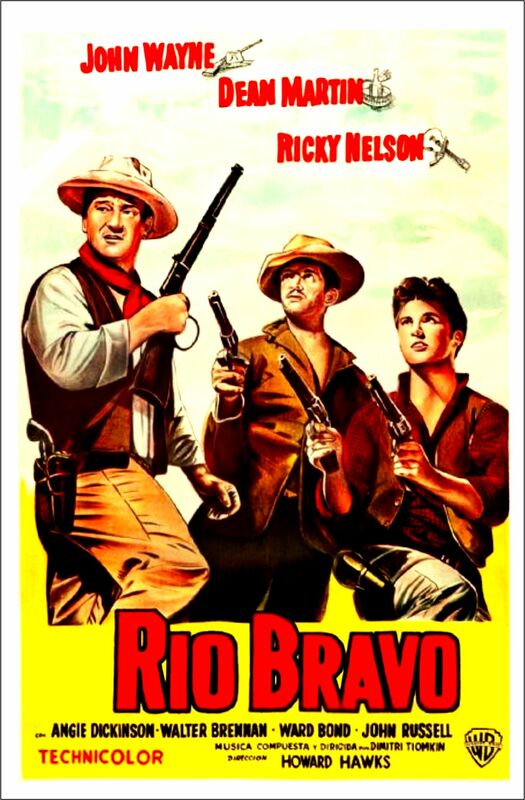 Rio Bravo spawned a lot of posters. 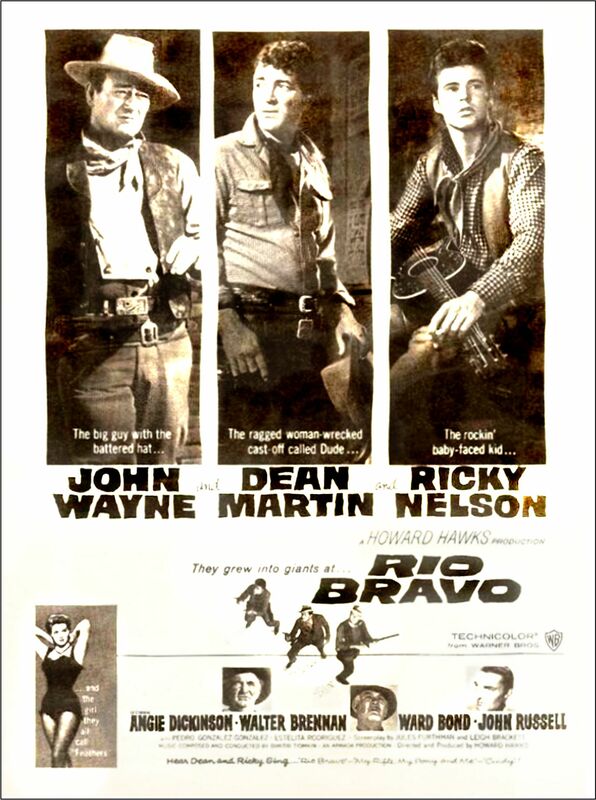 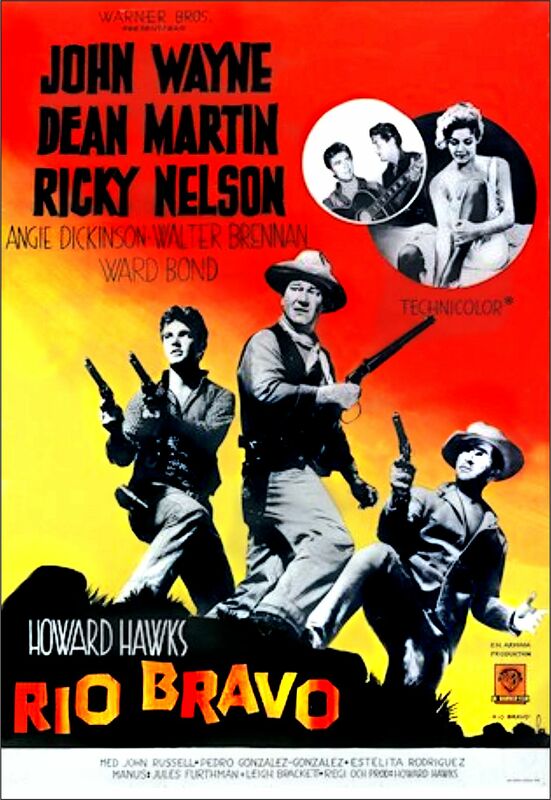 Mainly based around 2 images, most Rio Bravo posters are decent in design and artwork, though image quality from around the Net is often poor. 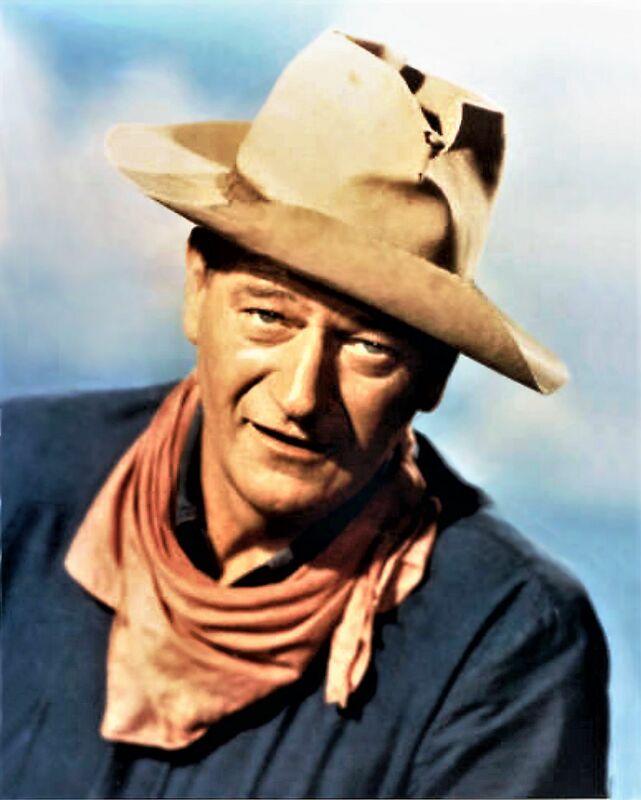 Some images were so bad, I couldn’t use them. 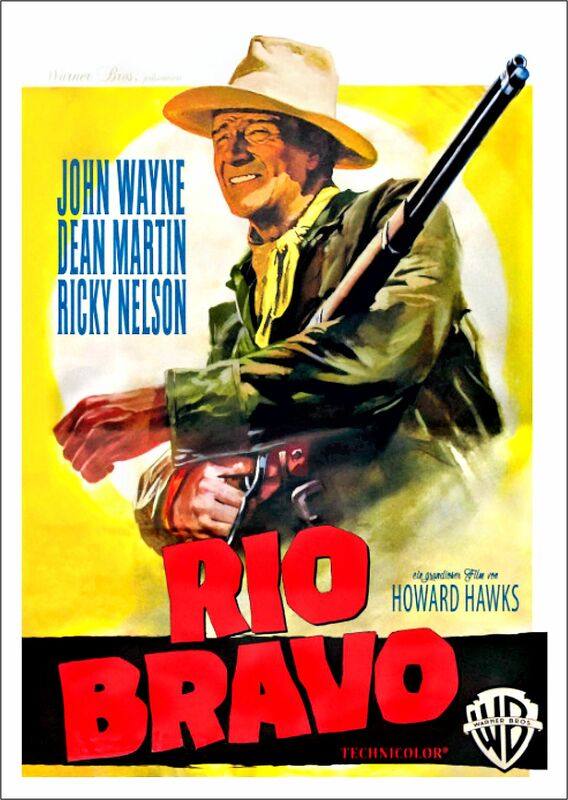 I just couldn’t recover the quality/resolution. 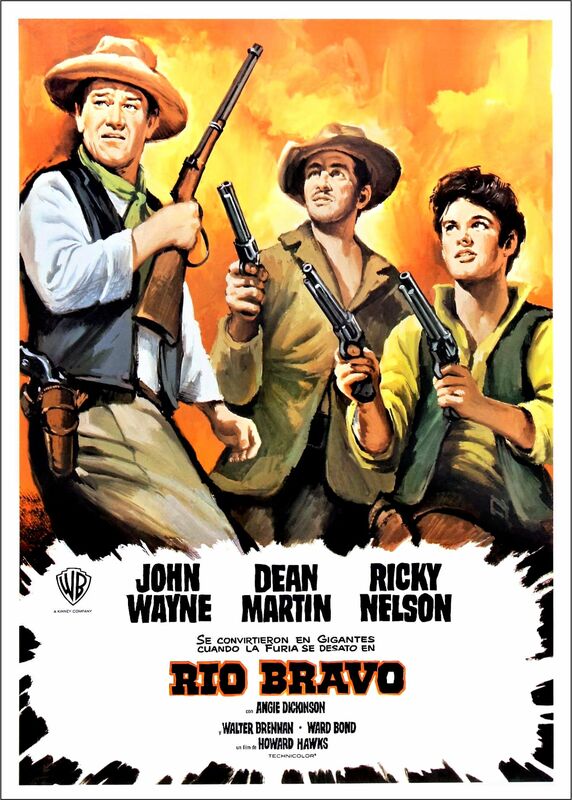 This puzzles me because many older Westerns have superb images/posters. 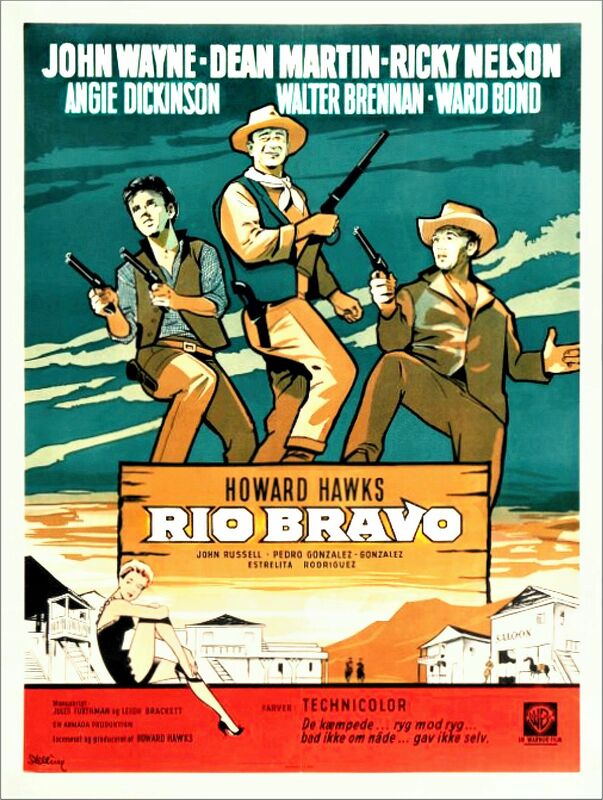 Fortunately, there is still enough good images to use.